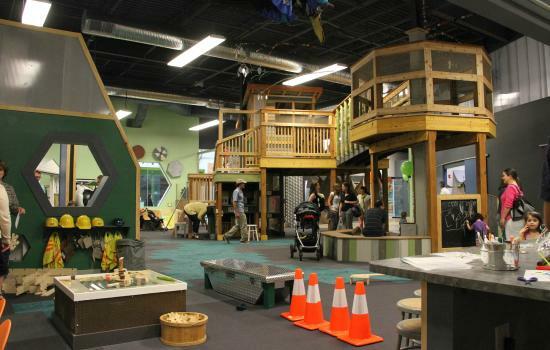 art studios, alternative art venues, and museums! 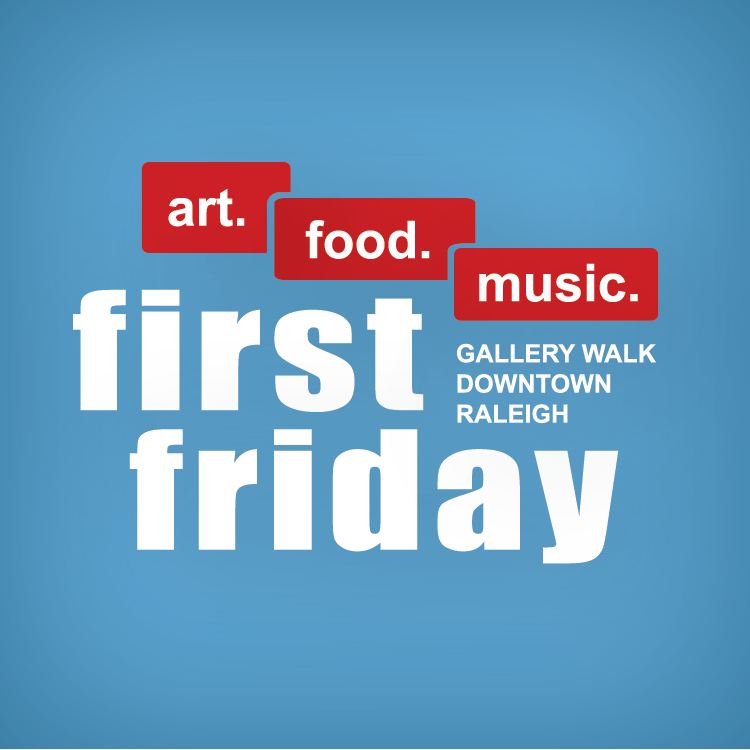 Participating locations stay open late the first Friday of every month to welcome thousands of art-seeking enthusiasts. In addition, many restaurants & bars offer First Friday specials… just look for the First Friday Flags to easily locate participating venues. Three Kings Day is a celebration of the end of the Christmas season. 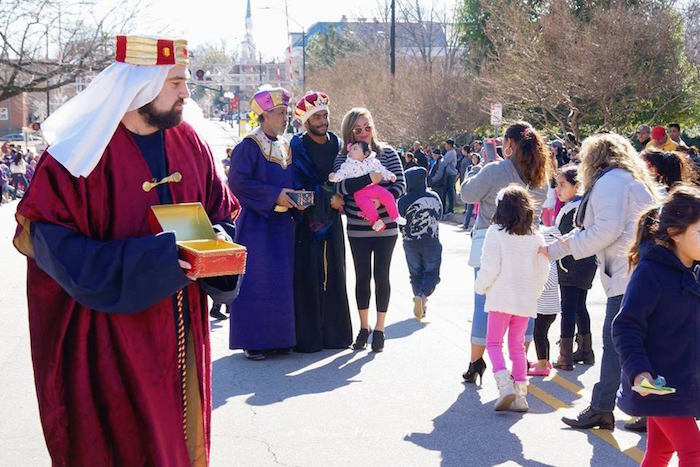 Join in the celebration for the 13th annual Three Kings Day Parade this Saturday! You can join as a participant in the parade, or simply as an onlooker, but either way is sure to be a fun experience! This day will be filled with dancing, music, food, and the parade, including a visit from the Three Kings. Learn more information or register for the parade here! Looking for something fun and casual to do this weekend? Tour a local winery this weekend! 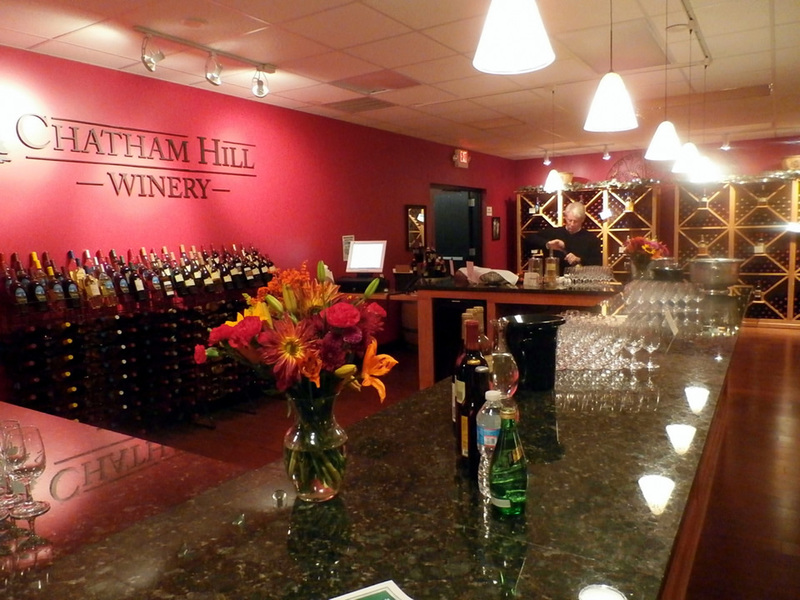 Chatham Hill Winery in Cary offers tours Friday (12:30 & 3:30pm), Saturday (1, 3, & 4:30pm), and Sunday (2pm). The tour includes 8 samples, a presentation of the wines, a souvenir wine glass, and tour of the winery for only $10! For more information, click here!